 Global Retreats owners are allowed a discounted rate to purchase more RCI points. RCI’s rate is $0.03/ Point. Our owners have the ability to purchase additional points at $0.015/ point for an overall 50% savings! The ability to purchase more RCI points at a discounted level allows Global Retreats owners the ability to access vacation options at a higher point allotment. This discounted flexibility allows owners to expand their dream vacation options without borrowing points from the next year.